Melatonin is a hormone that is produced in the brain from serotonin. The body is stimulated to make melatonin in darkness, while light suppresses its production. This process is sometimes referred to as our sleep-wake cycle. A common cause of sleeplessness is low melatonin levels. 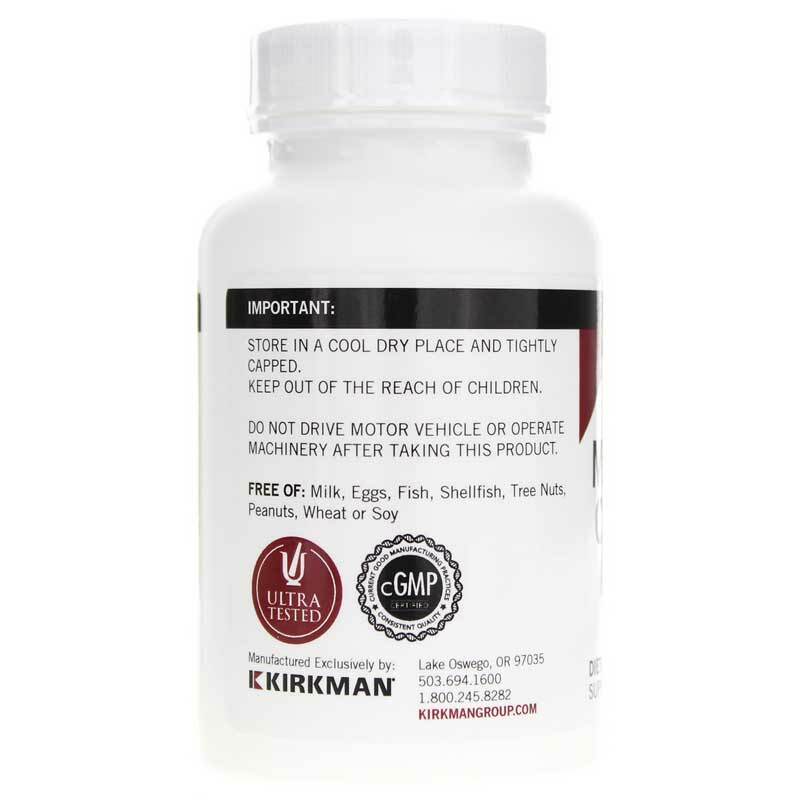 Kirkman offers a natural supplement called Melatonin Chewable Tablets 1mg that may promote sleep for those experiencing occasional sleeplessness. 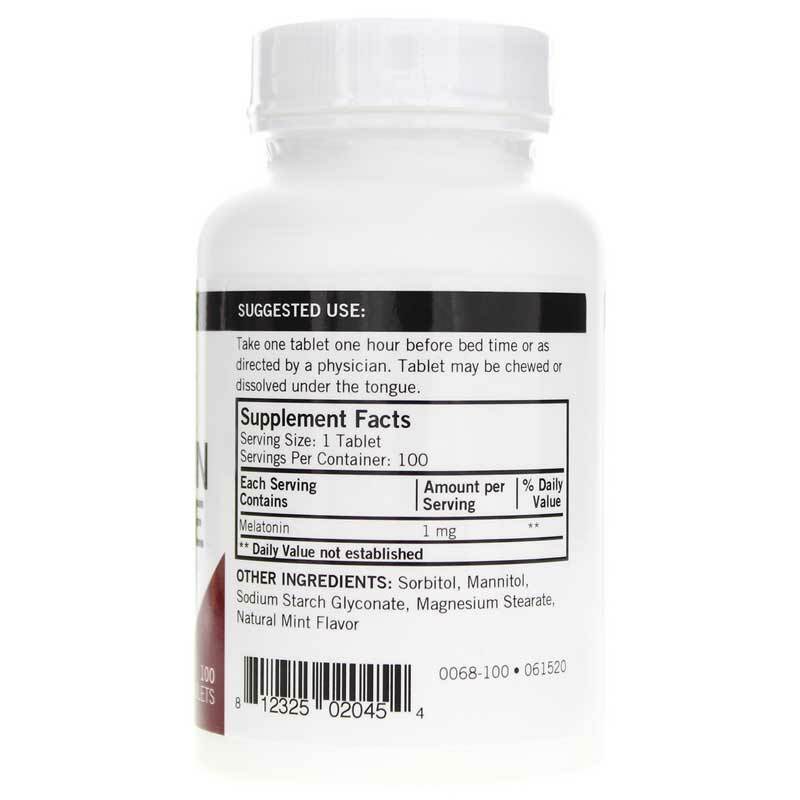 This supplement is free of most common allergens, including soy, sugar, wheat, gluten, casein, milk, gelatin, yeast, fish, peanuts, tree nuts, preservatives, colorings and flavorings. It has gone through ultra testing to ensure that it does not contain 950+ contaminants like heavy metals, bacteria, mold, yeast and pesticides. 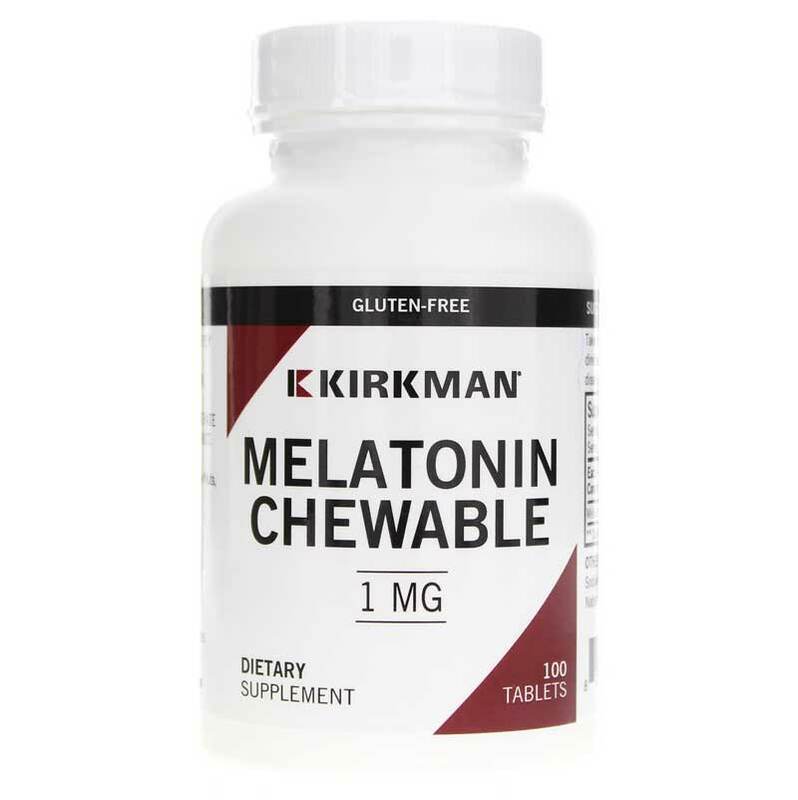 If you're looking for a natural supplement that may promote sleep for those experiencing occasional sleeplessness, check into Kirkman's Melatonin Chewable Tablets 1mg. Order online today! Contains NO: soy, wheat, casein, gluten, milk, preservatives, yeast, gelatin, artificial flavorings, colorings, peanuts, tree nuts or fish.